About Susan E. Mead, M.H. Susan is grateful to be a volunteer with the Courtesy Ski Patrol at Steamboat Ski Resort in Steamboat Springs, CO, and equally enjoys a good powder day for fun when she is off-duty. Being involved feels good; giving back feels even better. Susan also enjoys spending time and available donation dollars with Yampatika, Off the Mat, Into the World and Child Safe of Fort Collins. 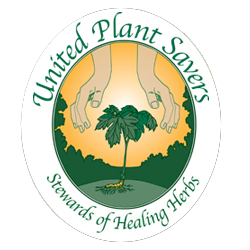 Additionally, Susan donates 10% of the proceeds from her book to United Plant Savers.